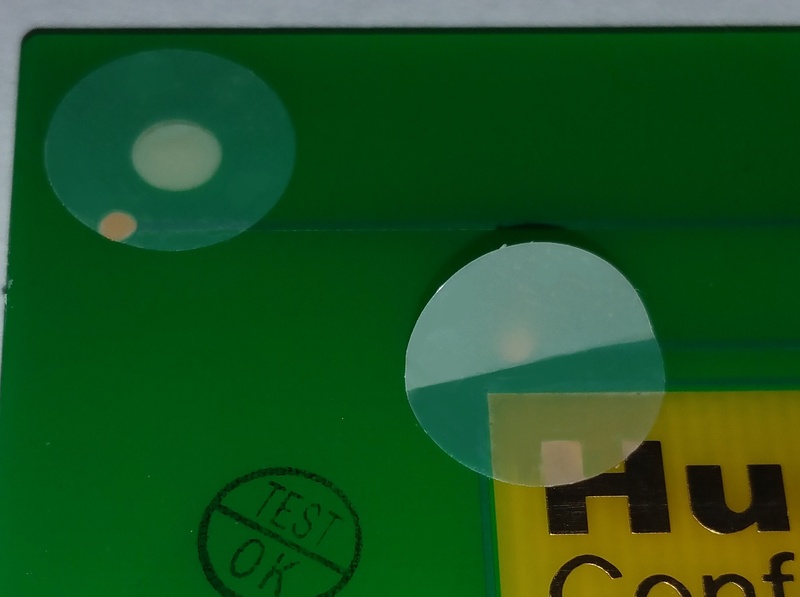 HumiSeal conformal coating masking tapes and dots are made from a semi-transparent polyester film coated with a silicone free adhesive designed for fast application utilizing laser ablated backing material. 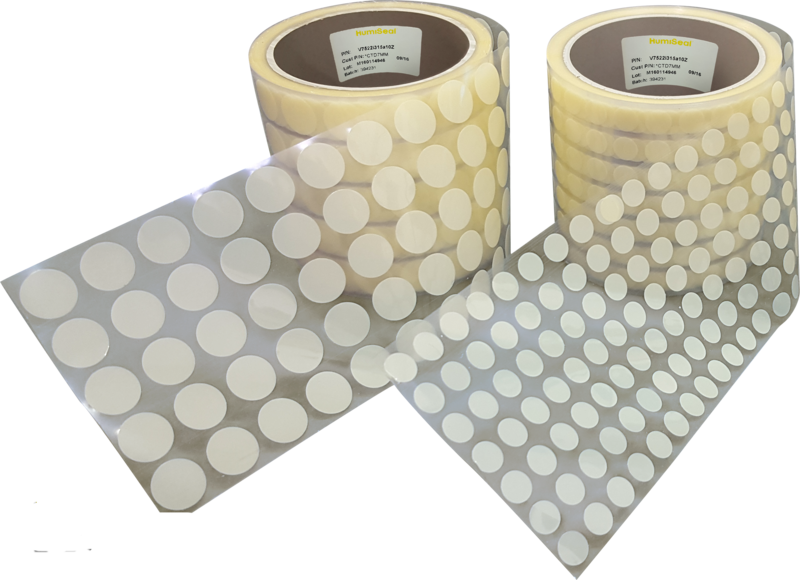 The tapes and dots will not leave residue on substrate in standard application and operating ranges. The latest materials are also silicone free to avoid de-wetting around masked areas.